Playwright Julia Cho's (shown) award-winning "The Language Archive" will be presented as a part of TheatreWorks Silicon Valley's 2019-20 Season. TheatreWorks will present "The Language Archive" July 10 - August 4, 2019 at Lucie Stern Theatre. 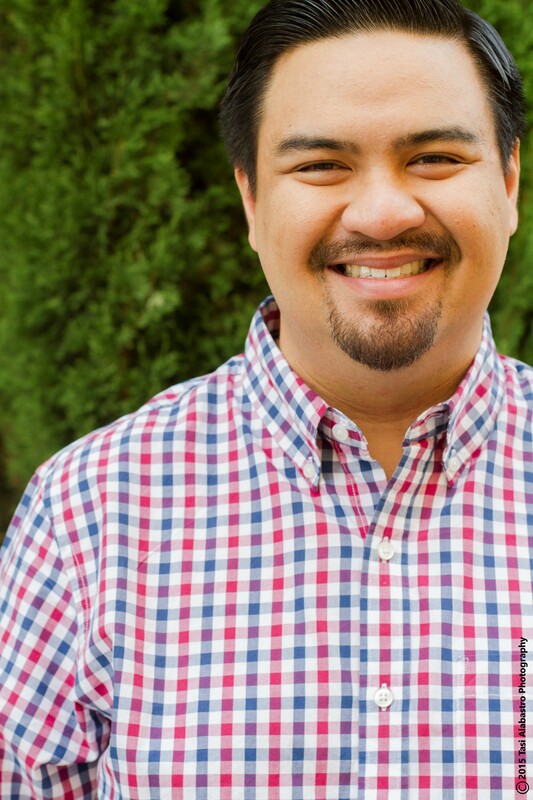 Jeffrey Lo (pictured) directs Julia Cho's award-winning play "The Language Archive" as a part of TheatreWorks Silicon Valley's 2019-20 Season. TheatreWorks presents "The Language Archive" July 10 - August 4, 2019 at Lucie Stern Theatre. "The Language Archive" will be presented by TheatreWorks Silicon Valley as a part of its 2019-20 season, with performances July 10 - August 4, 2019 at Lucie Stern Theatre. Seen here is (l to r) John Horton, Matt Letscher and Jayne Houdyshell in Roundabout Theatre Company's Off-Broadway production of Julia Cho's "The Language Archive."